Just a quick update here this week because I am swamped! As they have said before, Wizards of the Coast is using the DMs Guild as a way to look at potential new authors. 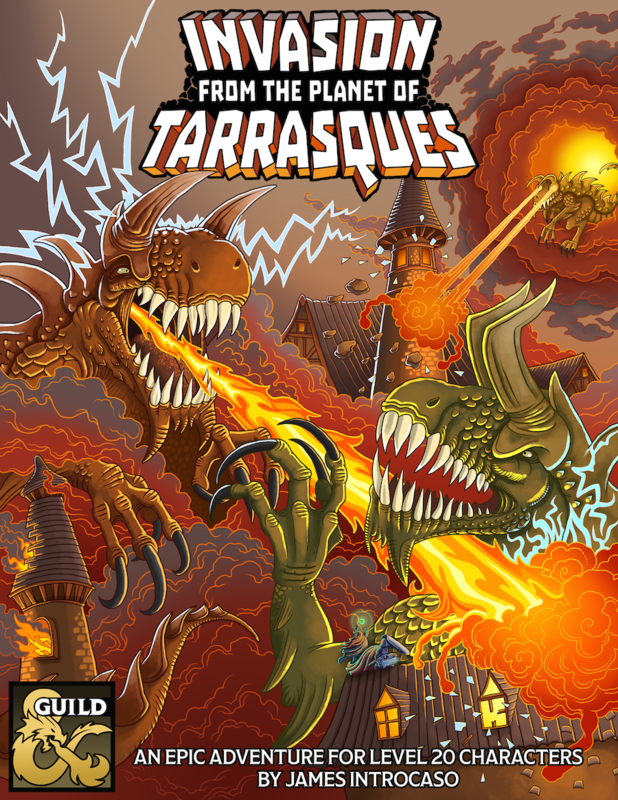 They plan their releases so far ahead, you’re just hearing about people’s first experiences now, but I’m sure there will be more names from the Guild contributing to official D&D products. 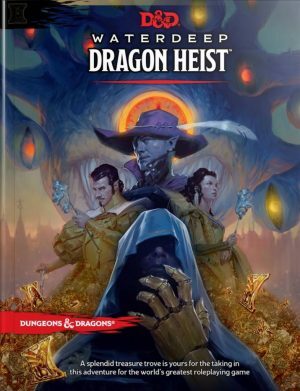 Several weeks went by and then I was offered the chance to contribute to Dragon Heist with James Haeck. 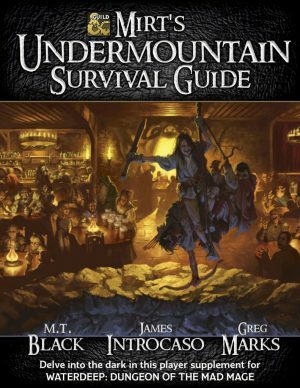 Many folks from the D&D team and tons of freelance artists worked on the book as well. 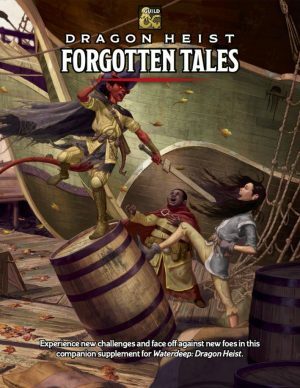 When Dragon Heist wrapped, Wizards of the Coast reached out again, asking me to write a bit for Dungeon of the Mad Mage, which had many awesome freelance contributors already working on the book. 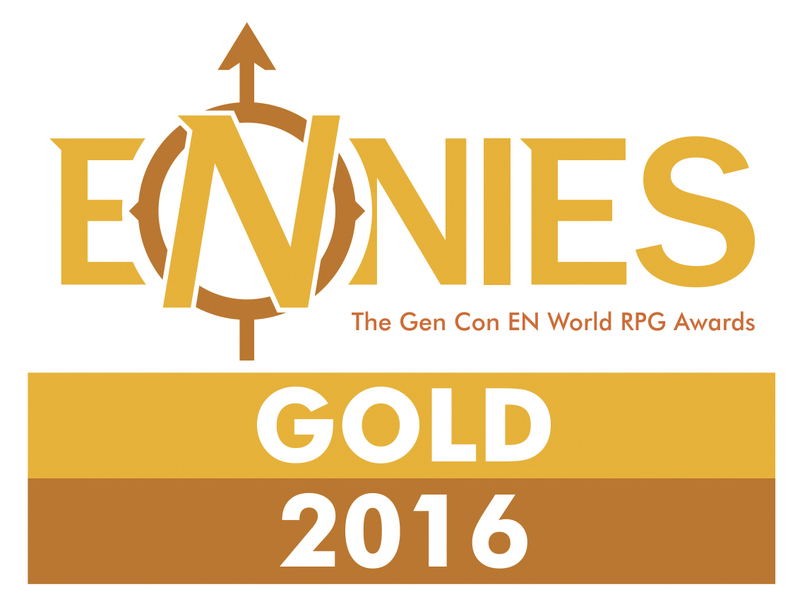 In the coming months, keep your eyes here and your ears on Table Top Babble for me to talk with other collaborators about the process. We can’t say much until the books are released, but I will say that working on official D&D adventures was as awesome and creatively fulfilling as I had hoped. Now I hope you have as much fun playing as we did creating!